VANCOUVER — The ever-climbing trend of e-cigarettes and vapor products in the youth community is now a linch-pin issue for the Prevent Coalition in Clark County. In 2016, over 2 million middle and high school students said they had used vape products within 30 days of being surveyed, reports the Centers for Disease Control and Prevention (CDC). 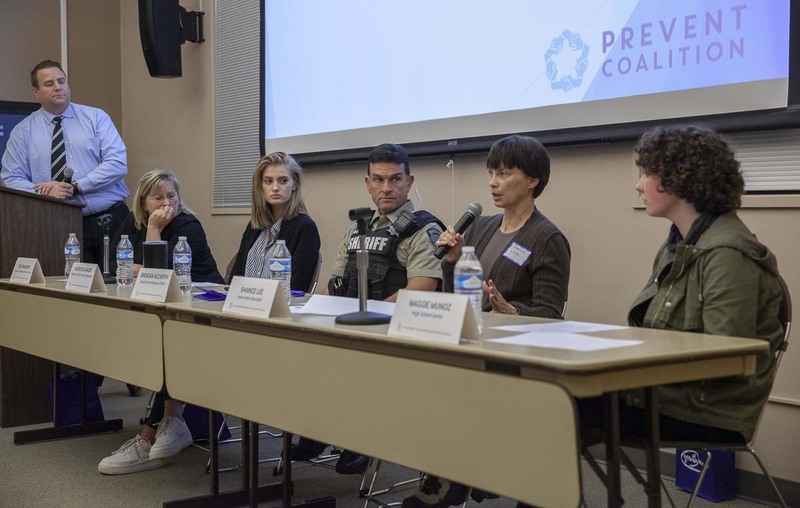 On Jan. 30, community members, parents, students, law enforcement, and media attended a panel hosted by Prevent Coalition. The goals set forth by the organization were to educate on the hazards of vape products and answer community questions. 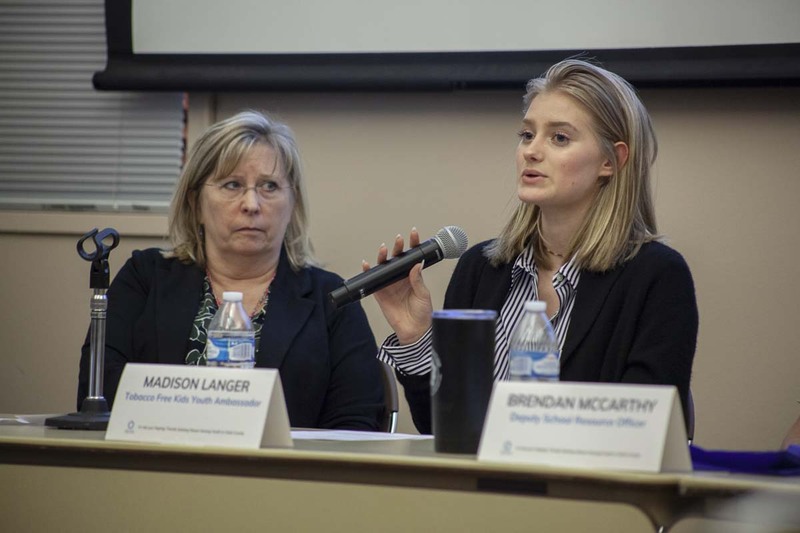 The conversation centered around three main topics: what vapor products are, how they affect youth and what can be done in this community to mitigate and prevent those affects. 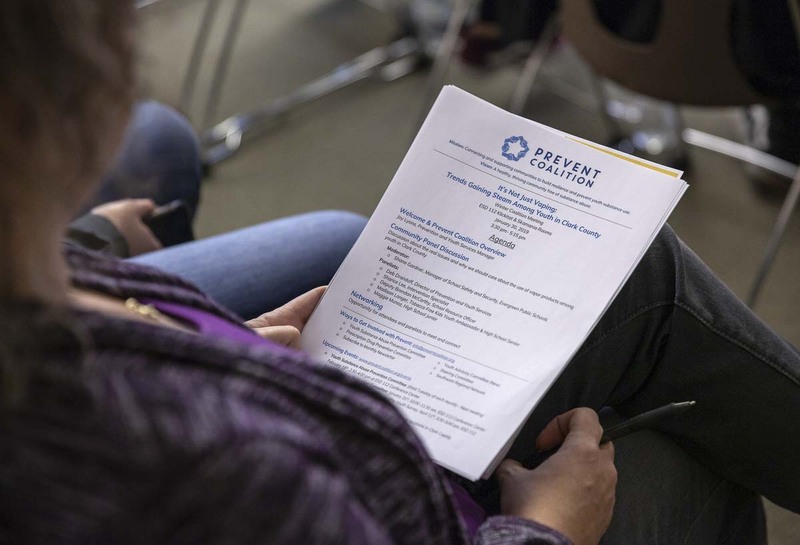 Prevent Coalition, which is backed by Education Service District 112, began its efforts in 2003. In 2007, the group received a $100,000 grant each year for five years. In 2016, they moved a piece of their funding and focus to understand vaping. McCarthy went on to explain how he intercepted a trade at his school, where one student attempted to trade a $300 game console for a JUUL. He also warned against what he sees as possible outcomes of more violent transactions. In Hazel Dell, a high school student was murdered over a social media transaction for $50 of marijuana. “If you’re willing to murder someone for $50 worth of weed, you’ll be willing to do it for a $100 JUUL and a bunch of pods,” McCarthy said. At the end of last month, the New York Times published research findings from Great Britain, which suggest vape products are twice as effective as current, approved methods for helping adult smokers quit. Youth prevention professionals and the CDC say, the opposite applies with youth. Lee explained that sans scratchy throat and smoky smell, vape has the potential to become far more attractive than traditional cigarettes ever were. For now, a lack of conclusive evidence, FDA warnings, raised age restrictions, and damning examples, make it difficult to persuade young people that vaping is dangerous. 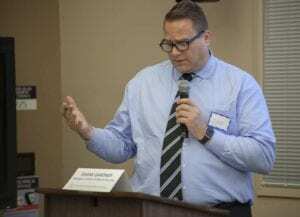 One panel member pointed out that it may take decades to reach the level of understanding about vapor products that we have about cigarettes today. In spite of the hurdles, some students who used to use and know the risks now, are speaking out.